Neha Chandna, a university topper in Dietetics, has 6 years of experience in the field of nutrition. 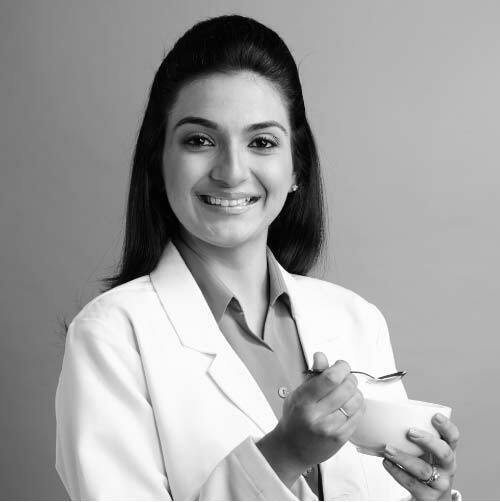 She has worked as a consultant with several renowned doctors and physiotherapists in the country and as a nutritionist for reputed gyms and fitness trainers. She is a certified REEBOK Aerobic instructor, she educates and conducts vseminar/workshops for corporates like banks, BPOs and MNCs on the Right ways of eating and living. She also writes articles for magazines and newspapers like New Woman, Beauty and salon, Hello Mumbai, the afternoon etc.